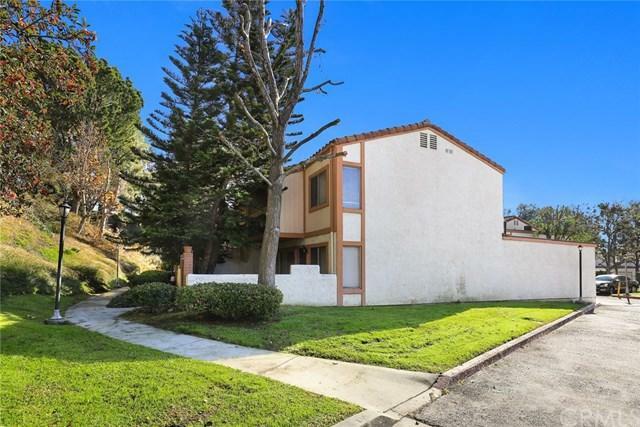 Beautiful, remodeled townhouse located within the Shadow Oaks Community is now on the market! 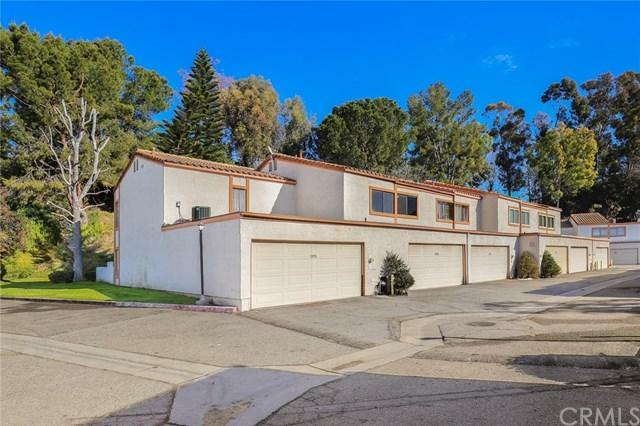 Impeccably designed and with the modern buyer in mind, this 3 bedroom 2 bath home comes with a completely renovated kitchen, bathrooms, flooring, lighting, appliances, and fixtures. Other features include generous sized bedrooms, a nice patio for entertaining, an attached garage and much more! This home is priced to sell and will not last! 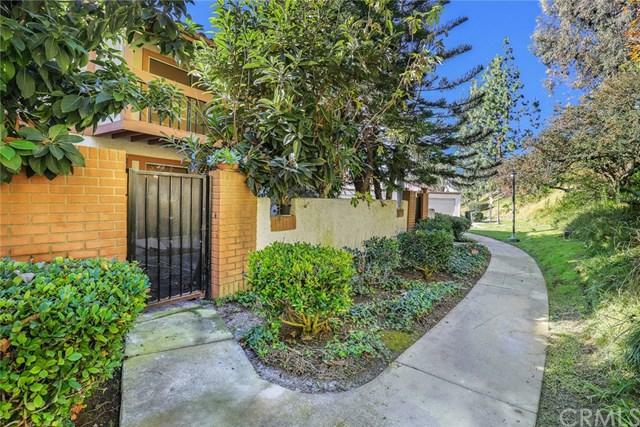 Beautiful, remodeled townhouse located within the Shadow Oaks Community is now on the market! 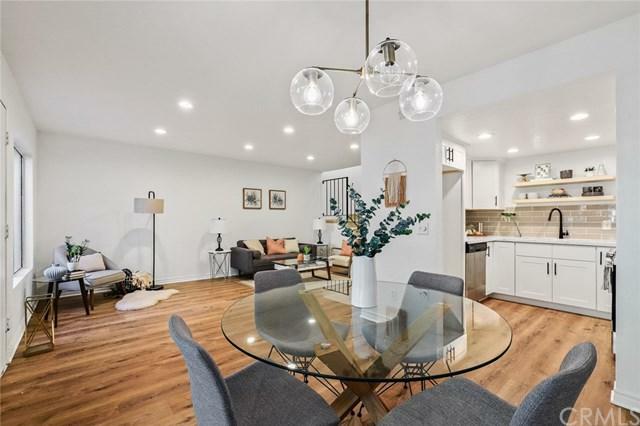 Impeccably designed and with the modern buyer in mind, this 3 bedroom 2 bath home comes with a completely renovated kitchen, bathrooms, flooring, lighting, appliances, and fixtures. Other features include generous sized bedrooms, a nice patio for entertaining, an attached garage and much more! This home is priced to sell and will not last!